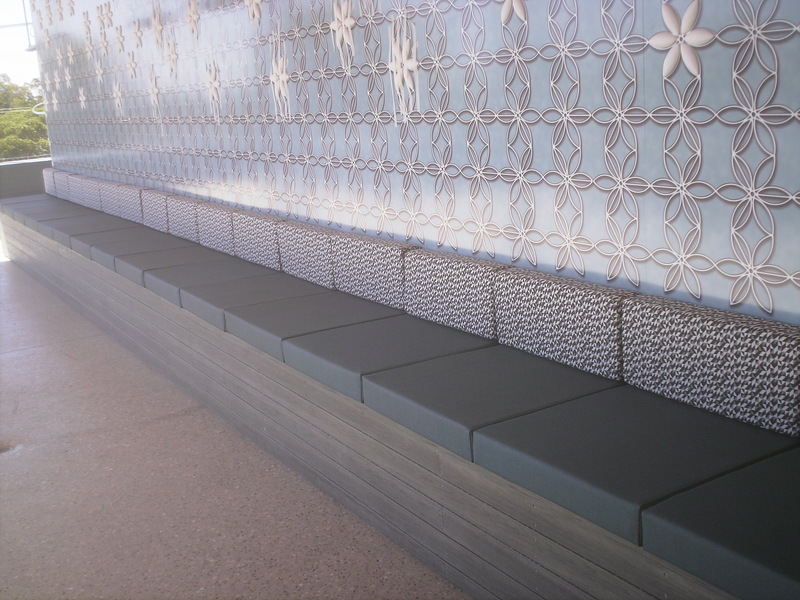 Restaurants, Clubs and Entertainment venues use Banquette Seating, also known as Bench Seating and Booth Seating as a practical solution to seating arrangements. At Springbok Upholstery we are very experienced in Banquette seating and Booth seating. We have the expertise in various styles and finishes. We, at Springbok Upholstery understand that every job has to meet the highest of standards. This is the reason why we treat every job on its own individual basis. 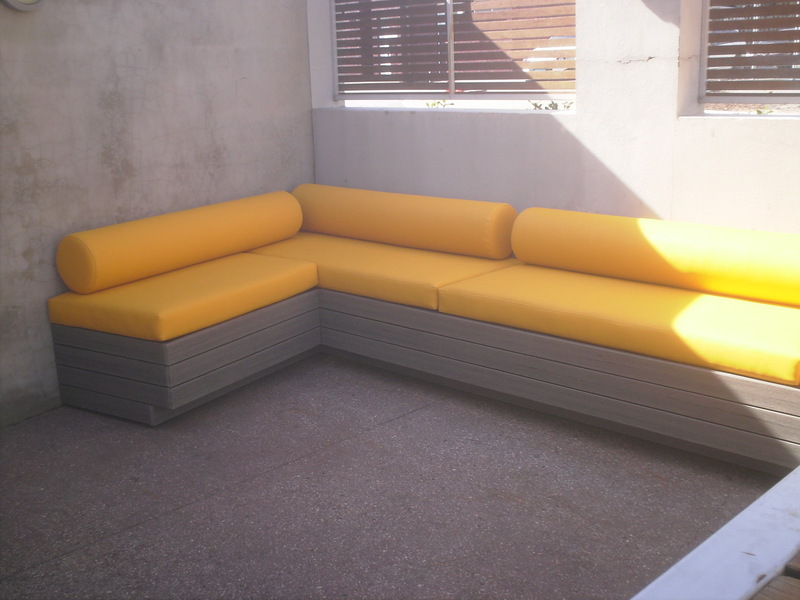 We cater for those who want the ultimate in comfort as well as those who are looking for space saving solutions. 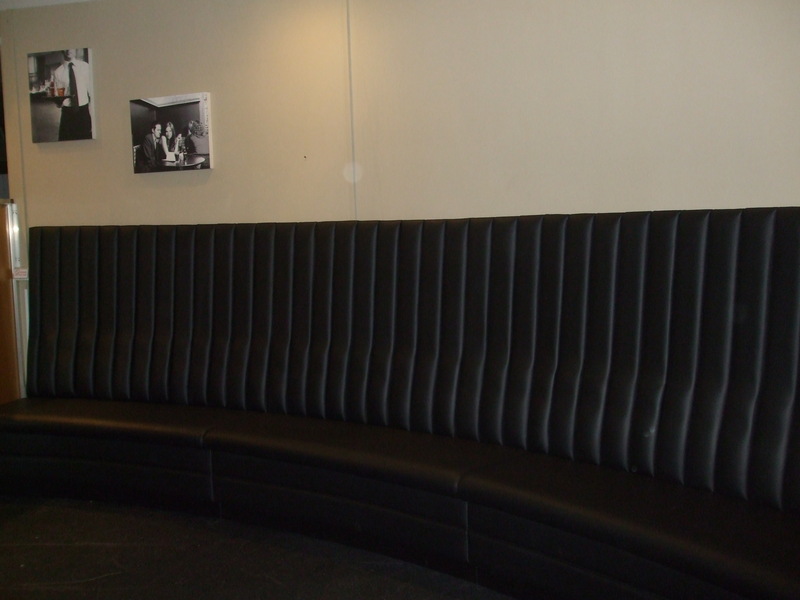 BANQUETTE SEATING USED TO BE USED ONLY AS A PRACTICLE SEATING SOLUTION WITH SPACE SAVING IN MIND. IN TODAYS WORLD WE BUILD IN COMFORT AS WELL AS A LONG LASTING WARRANTY. We are professional throughout the entire process. We will not compromise on quality to cut prices. We will work with you to get the best quality and comfort. 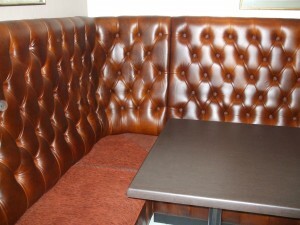 WE ARE SPRINGBOK COMMERCIAL UPHOLSTERY.